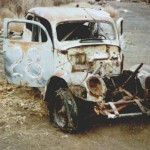 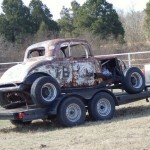 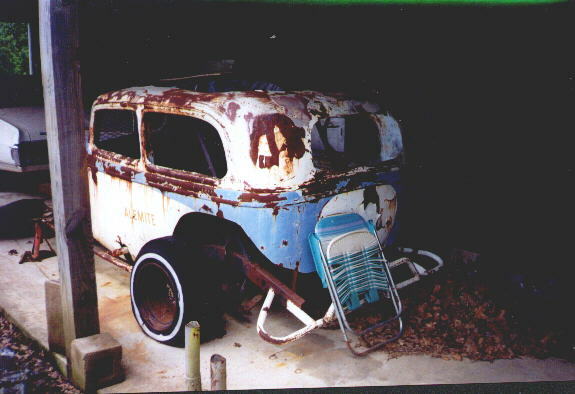 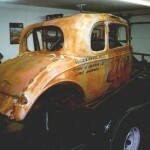 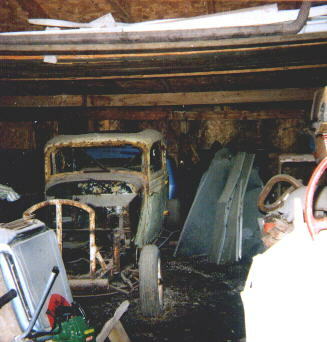 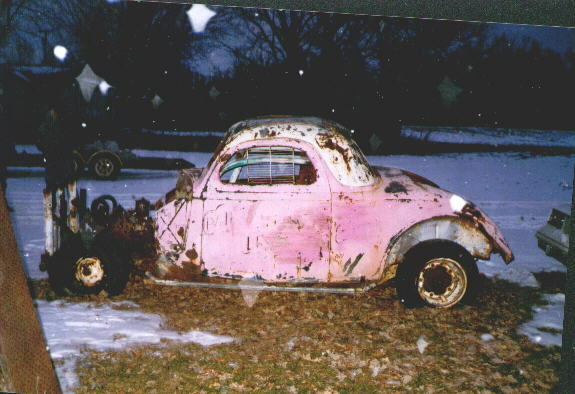 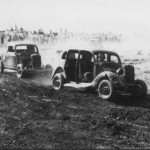 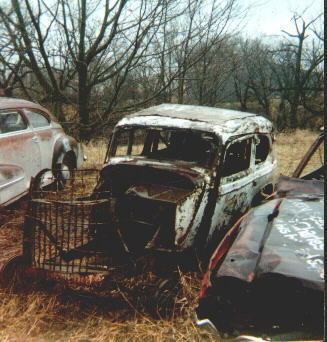 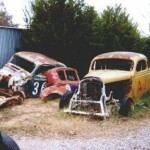 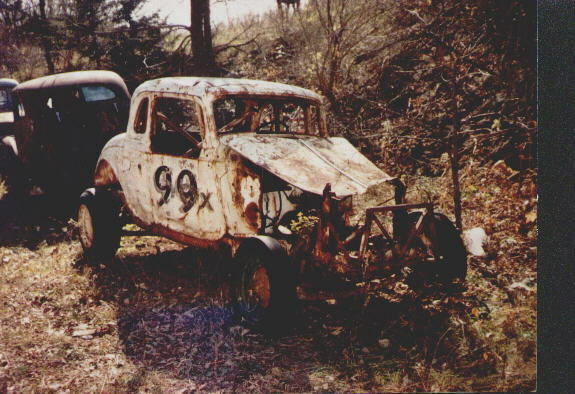 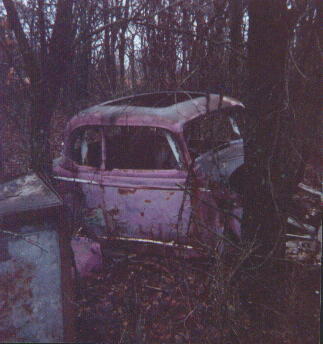 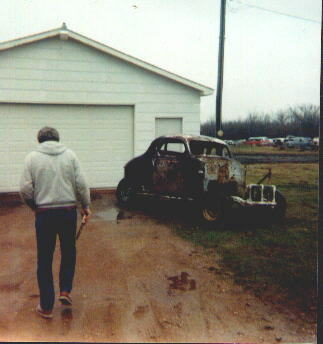 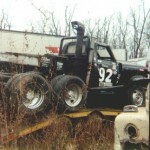 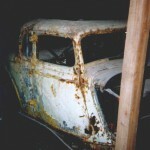 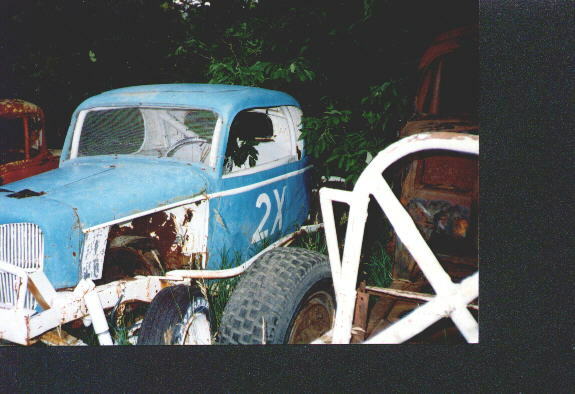 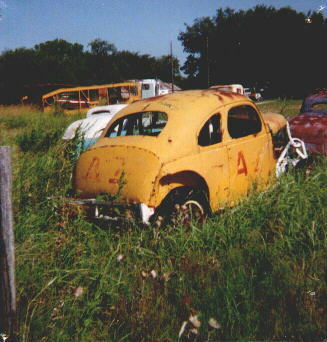 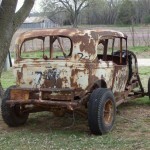 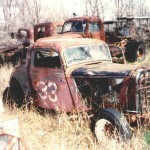 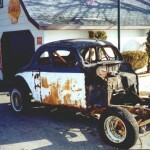 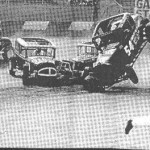 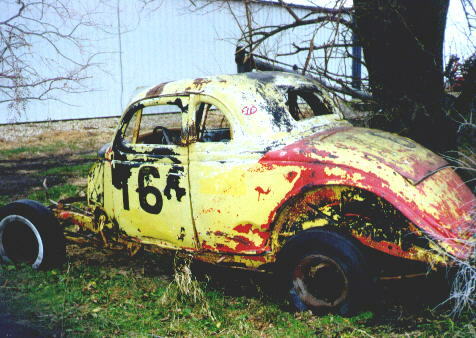 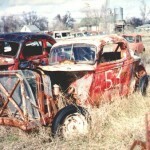 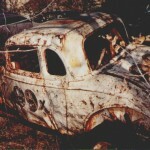 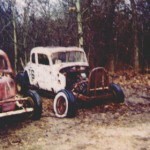 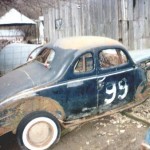 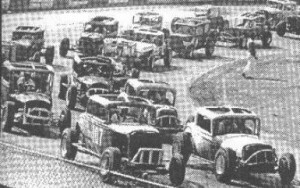 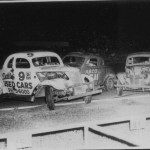 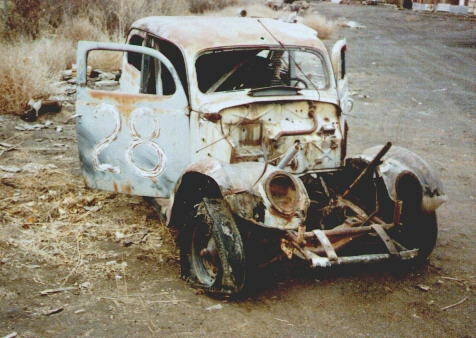 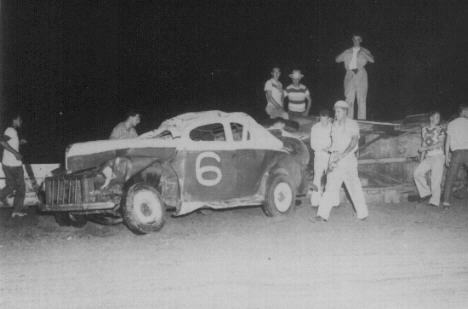 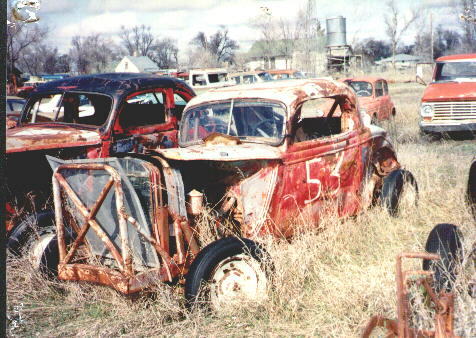 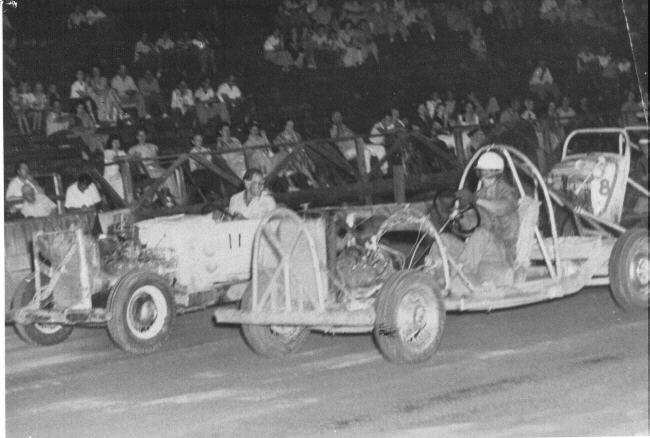 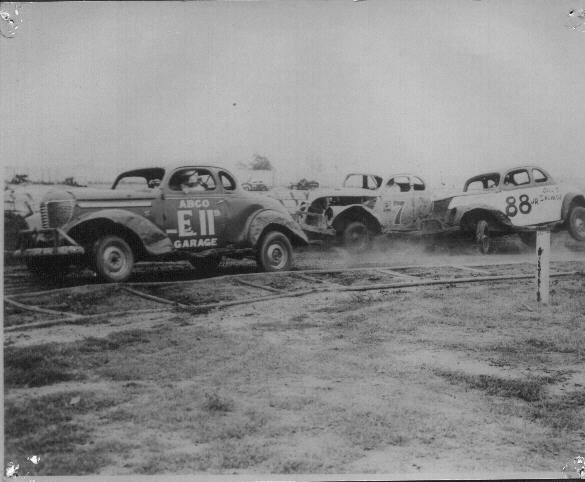 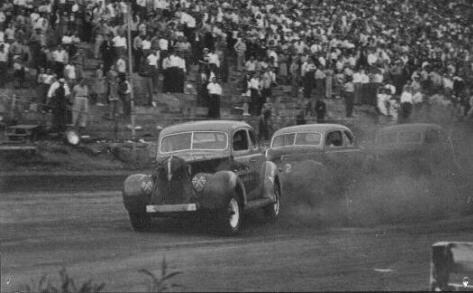 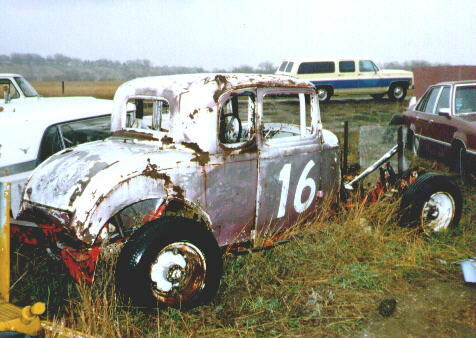 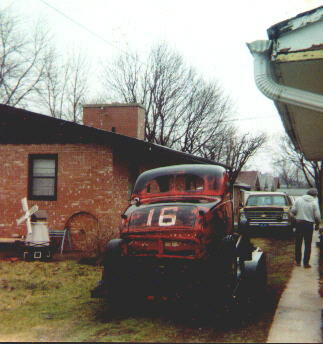 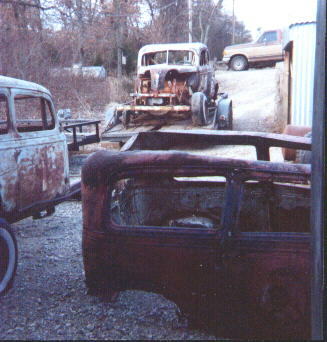 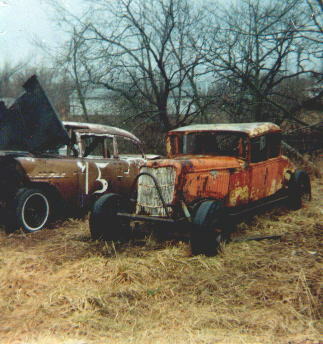 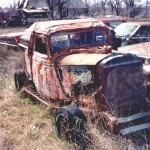 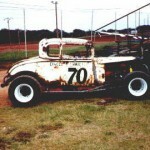 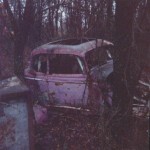 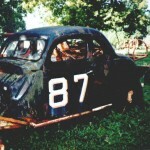 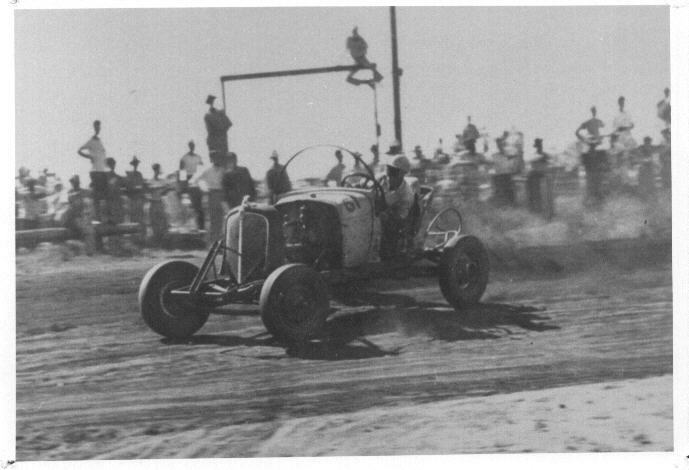 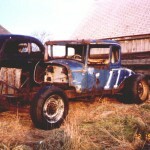 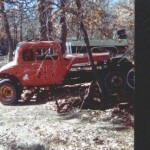 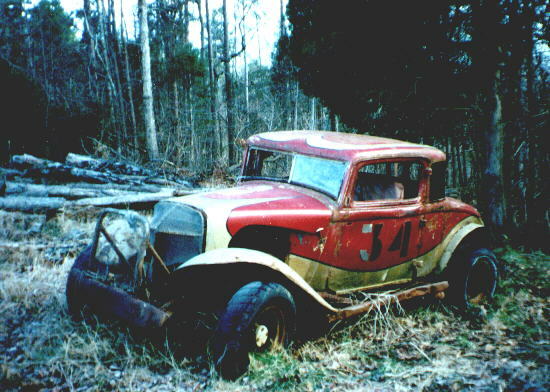 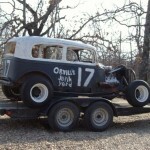 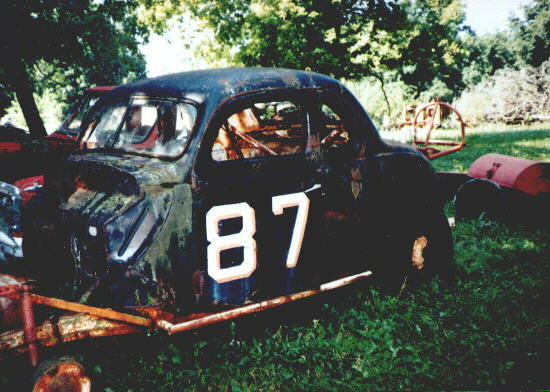 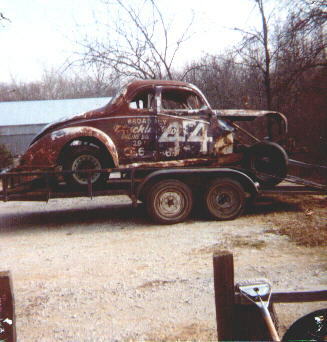 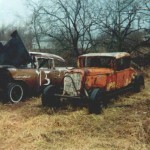 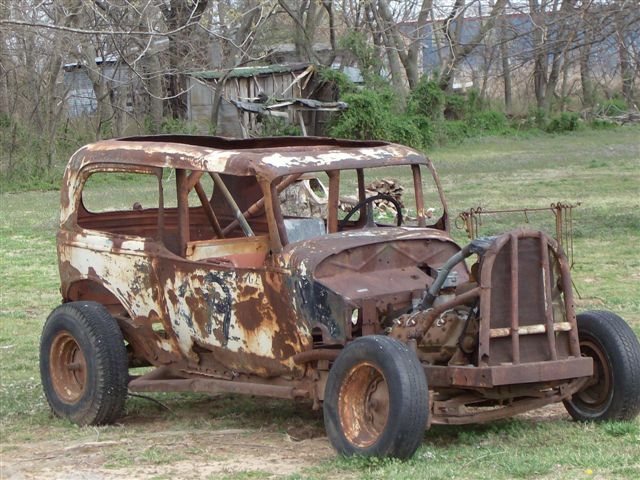 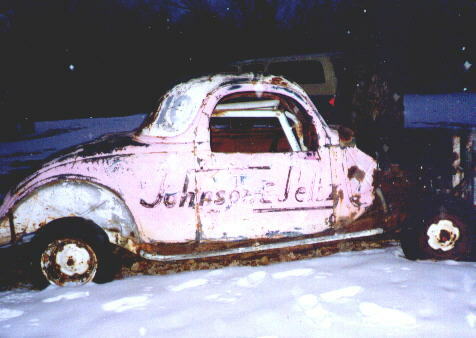 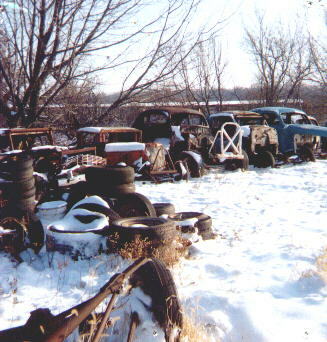 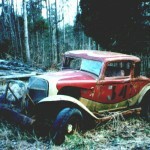 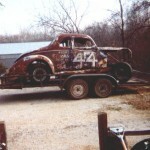 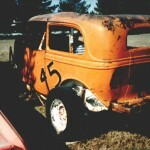 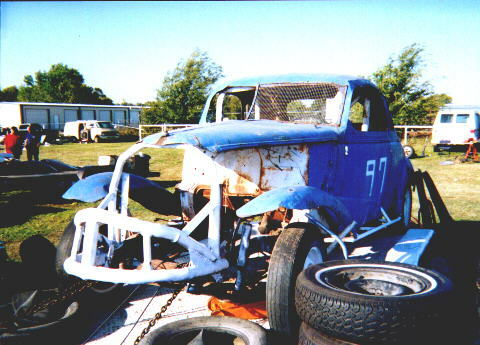 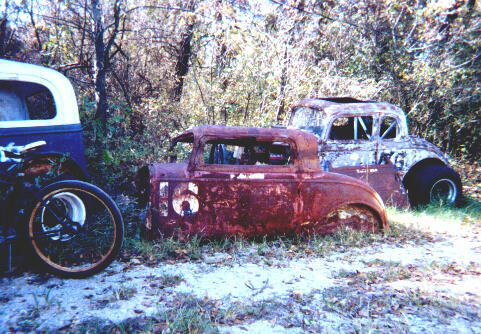 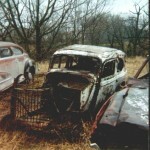 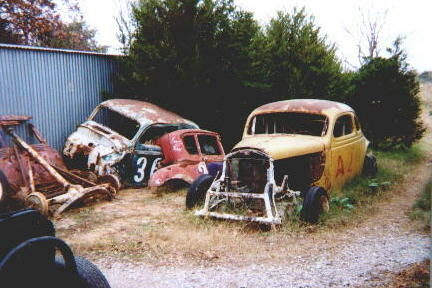 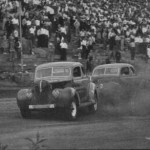 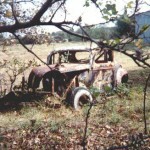 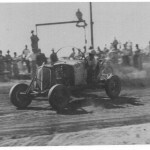 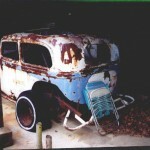 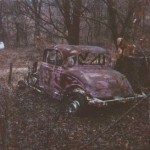 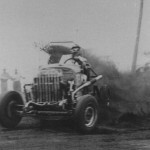 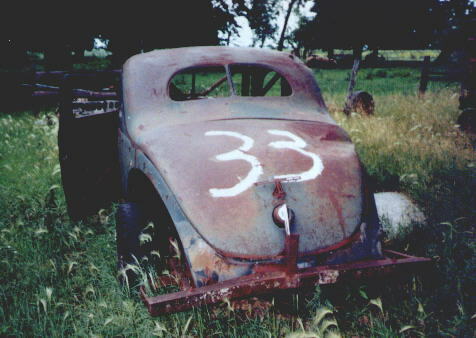 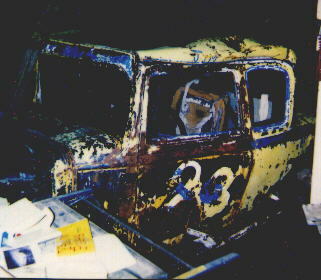 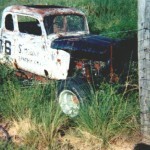 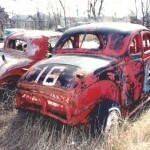 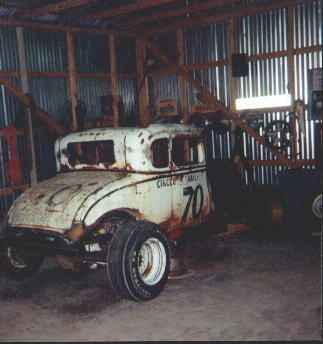 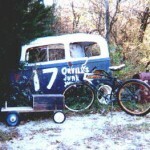 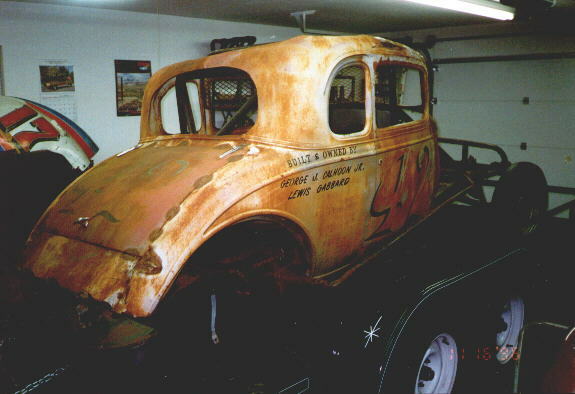 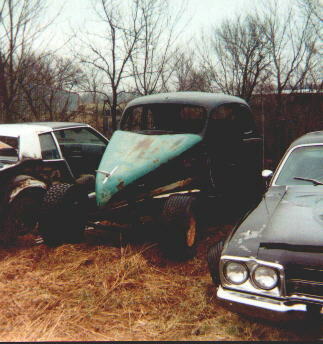 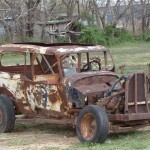 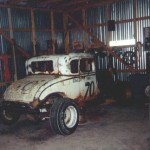 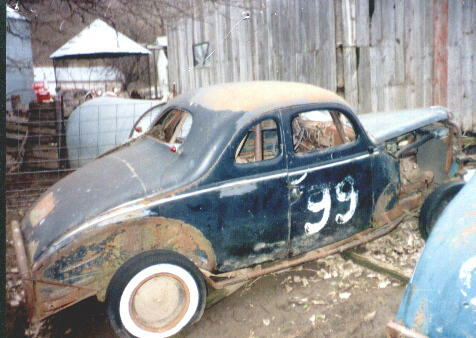 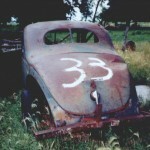 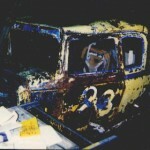 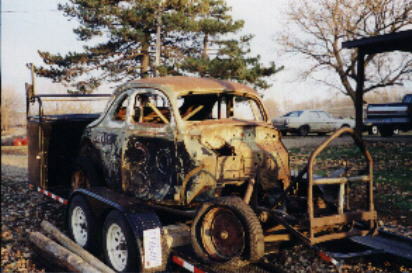 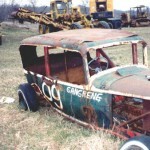 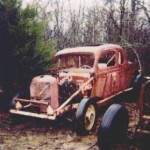 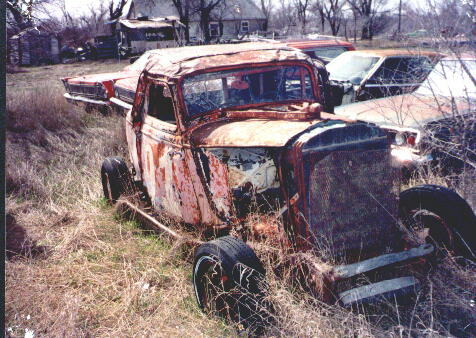 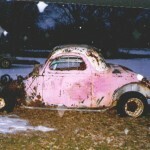 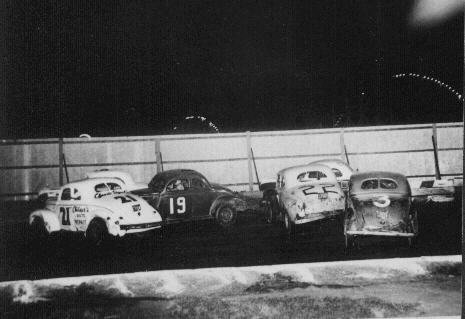 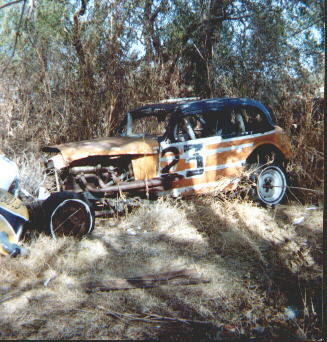 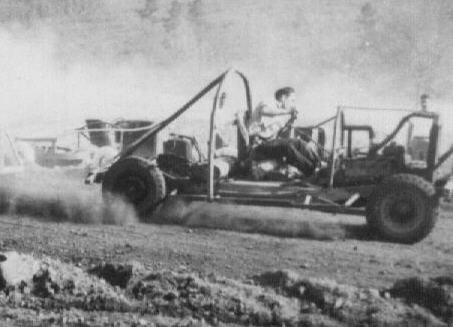 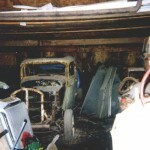 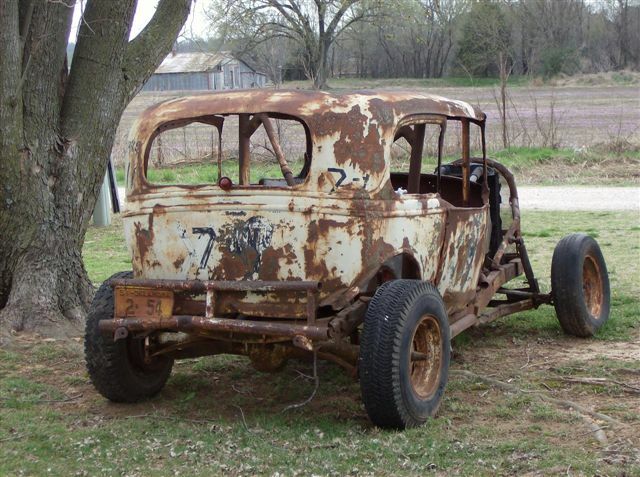 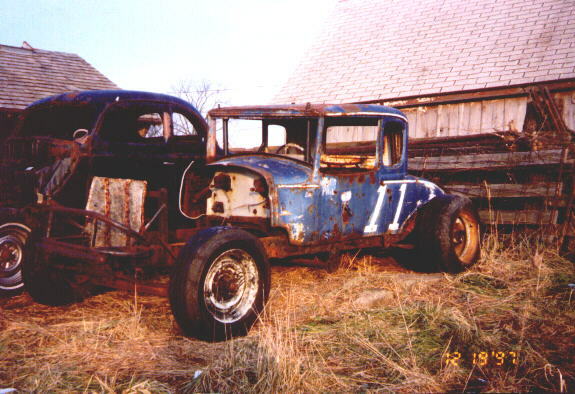 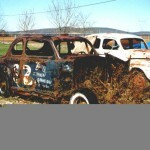 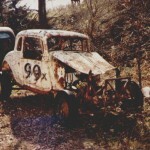 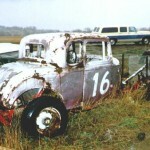 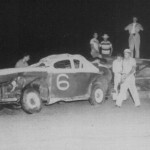 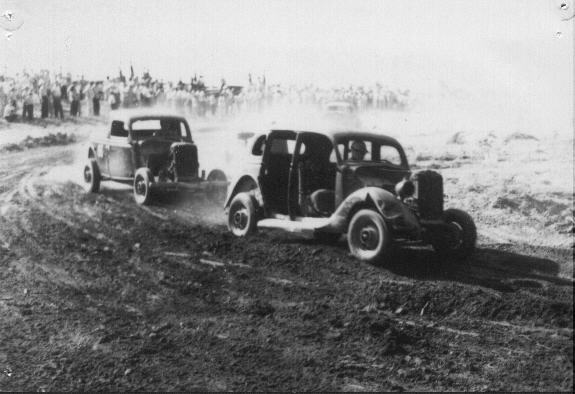 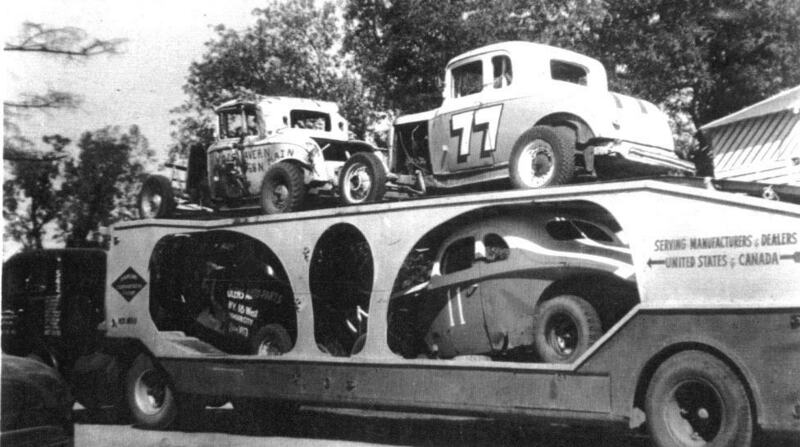 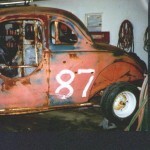 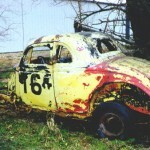 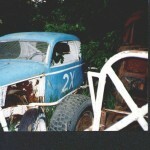 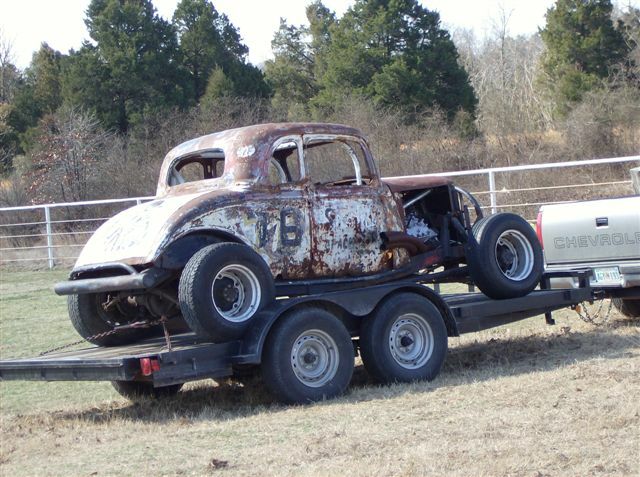 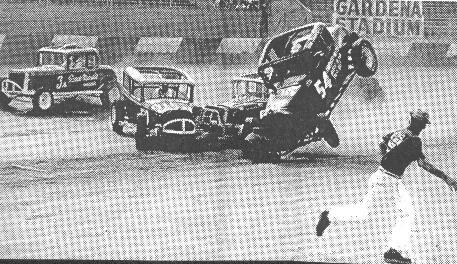 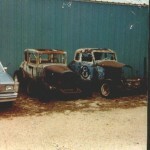 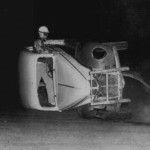 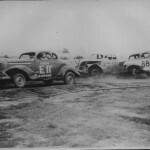 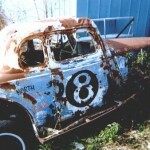 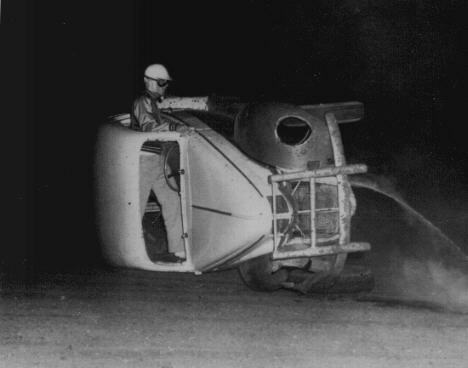 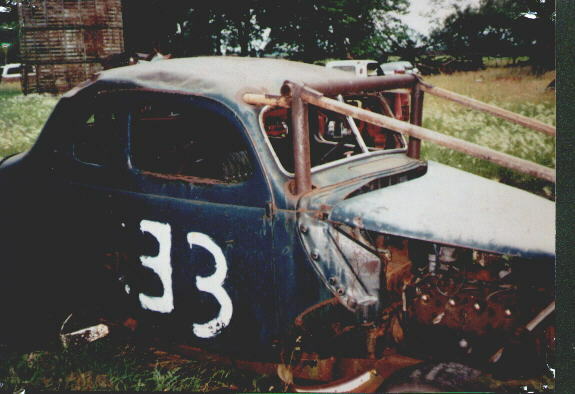 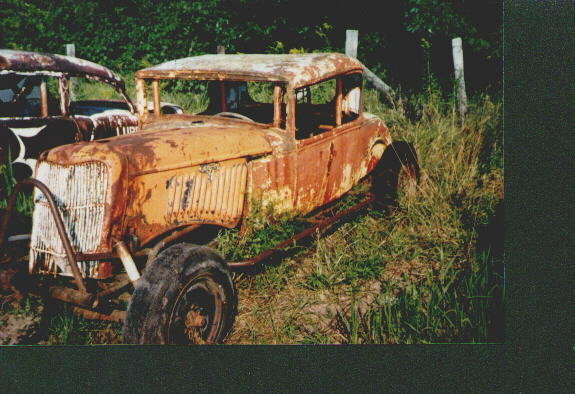 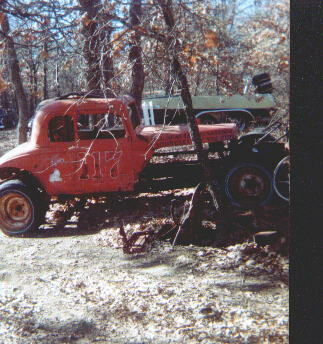 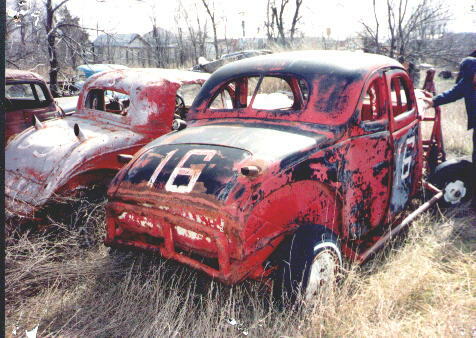 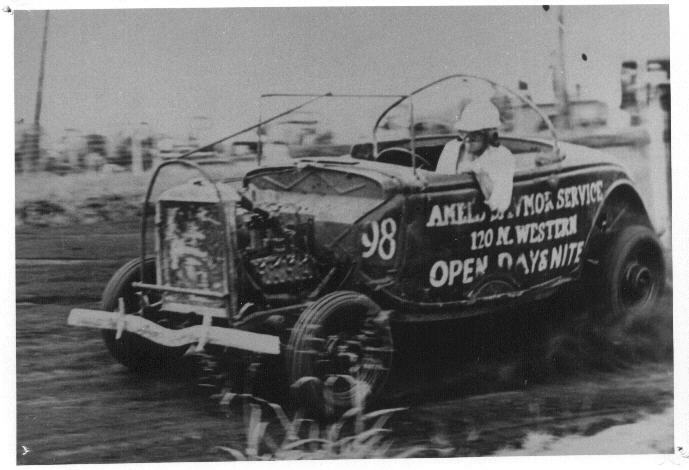 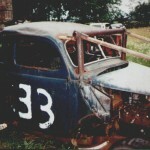 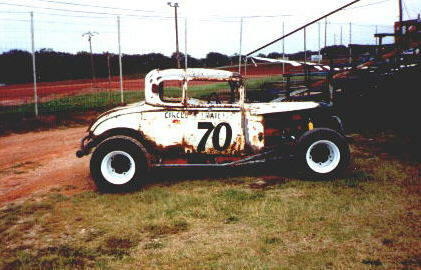 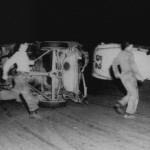 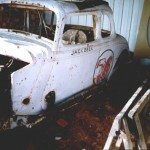 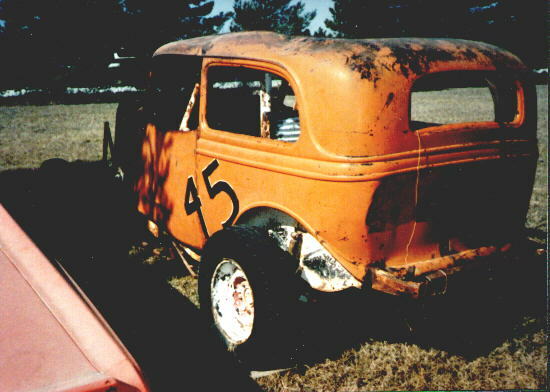 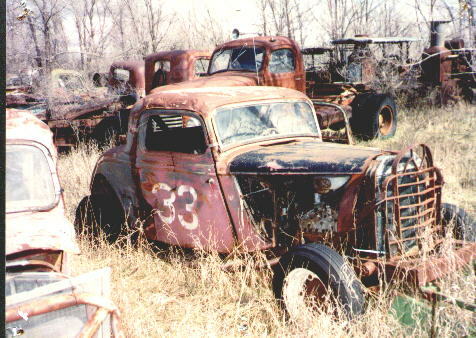 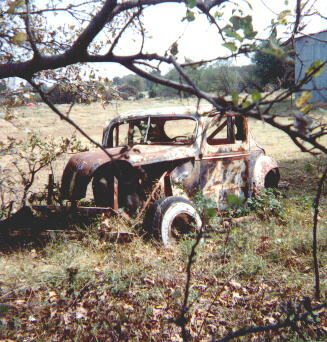 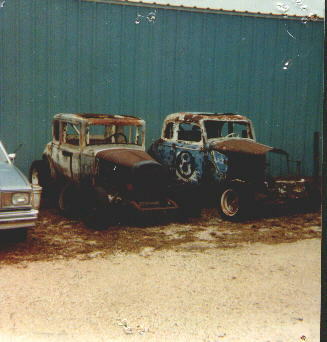 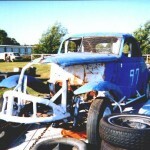 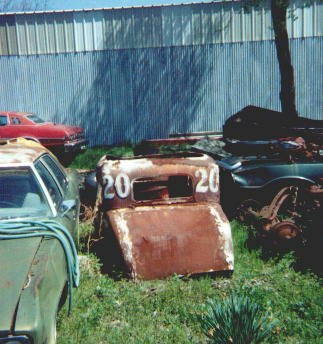 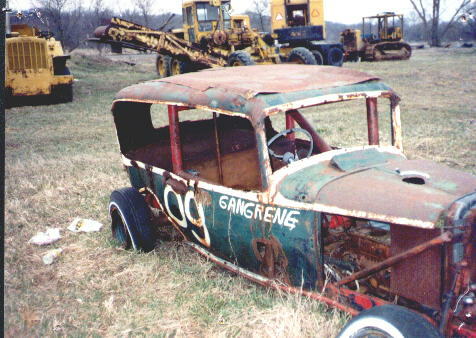 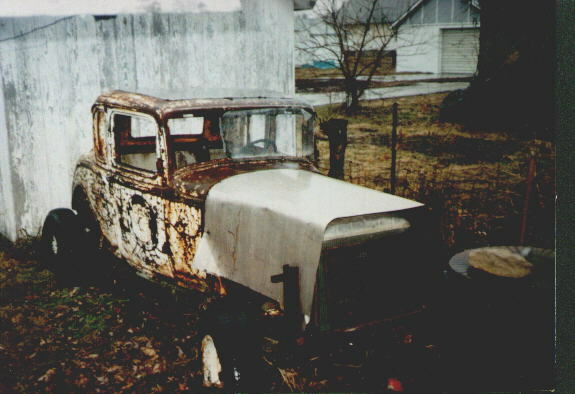 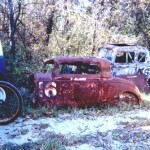 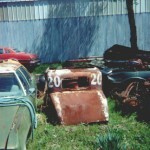 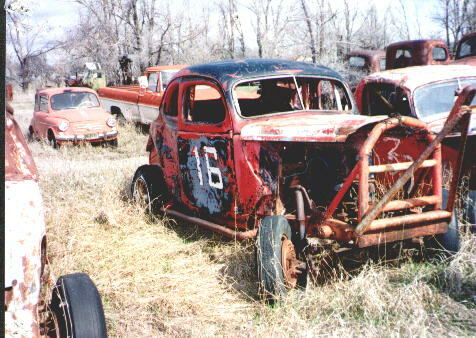 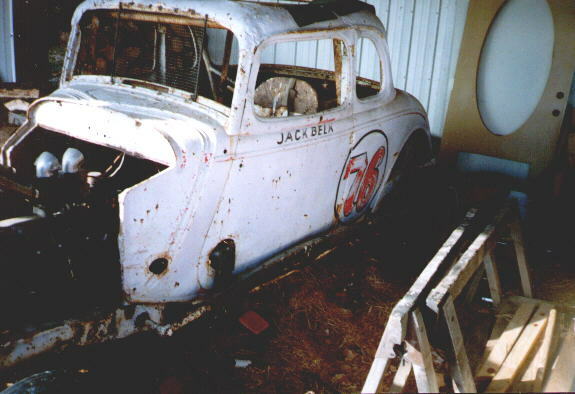 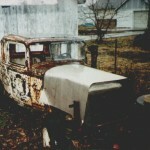 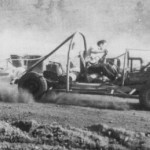 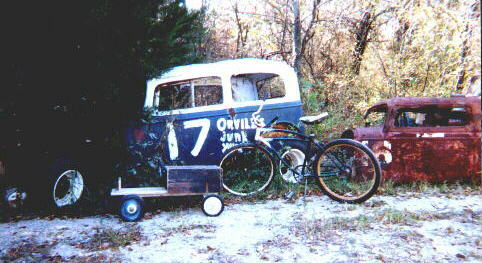 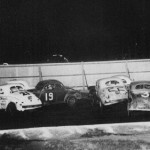 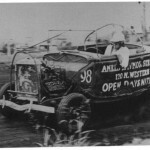 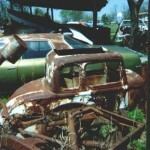 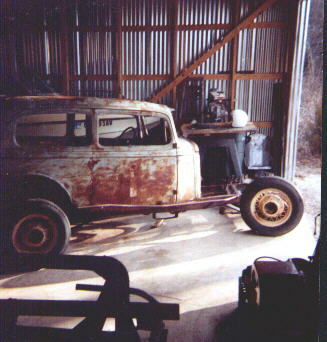 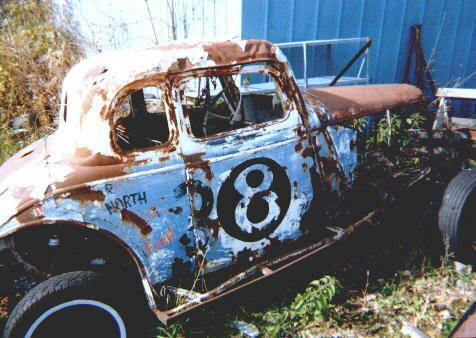 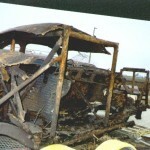 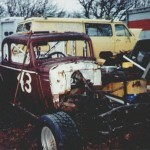 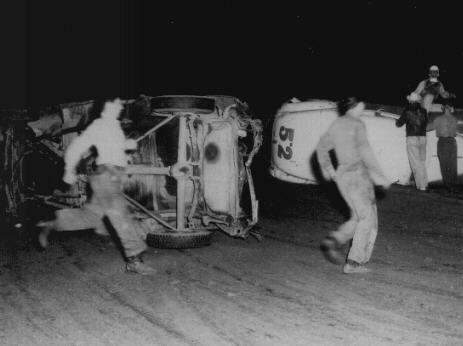 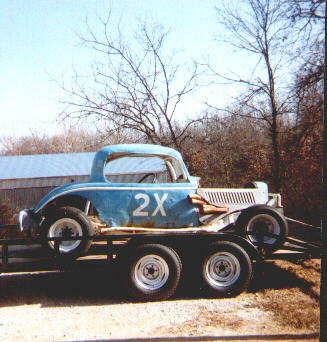 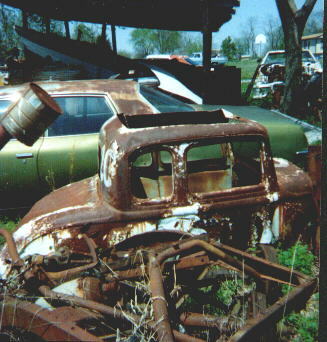 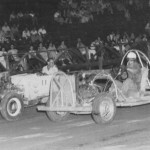 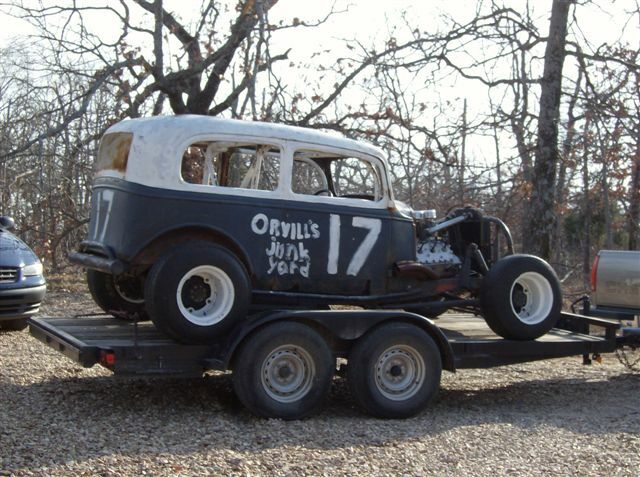 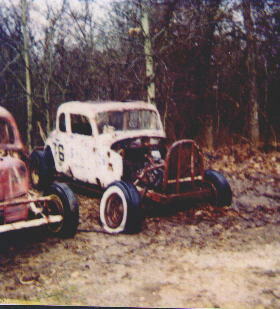 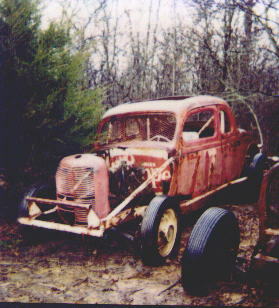 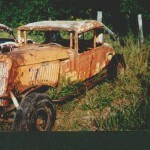 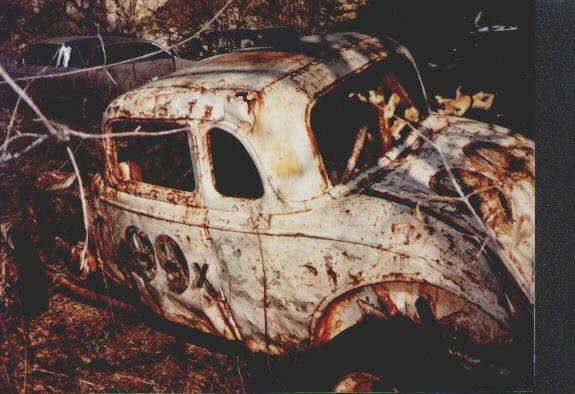 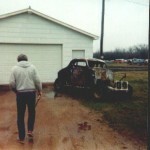 Hermit Ridge Salvage – Junkracer’s Library – Fantasy Speedway – " The way life should be. " 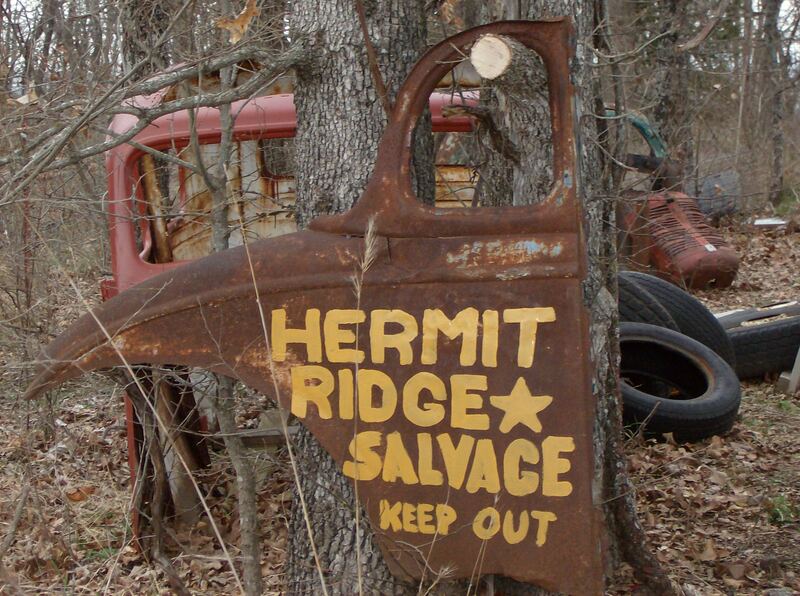 Well, Hermit Ridge Salvage is the creation of a gentleman from Warner, Oklahoma by the name of “Hermie”, or more formally Perry Kratchmer . 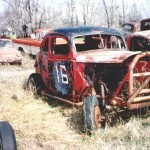 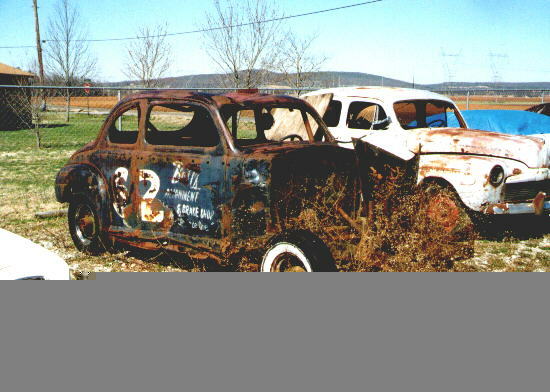 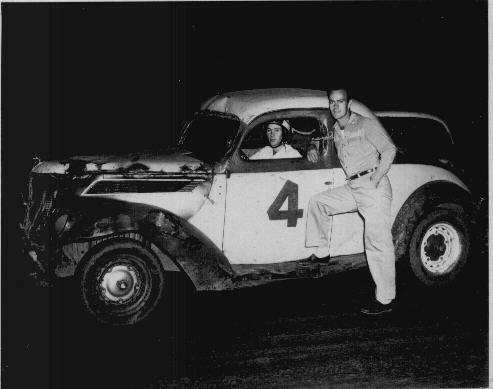 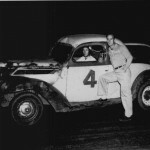 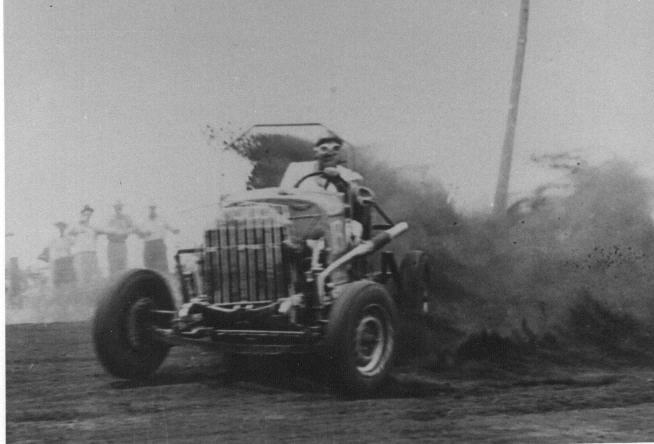 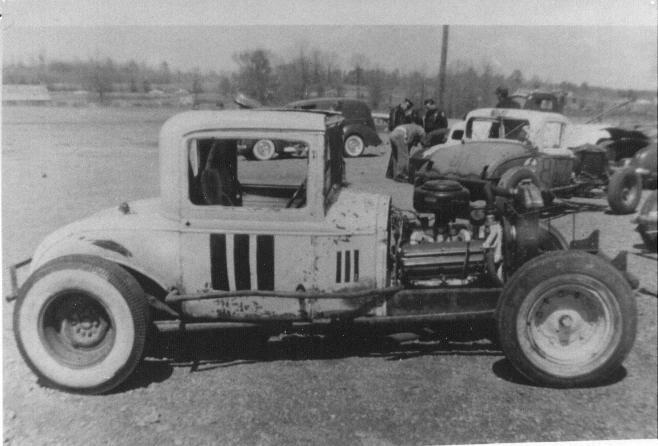 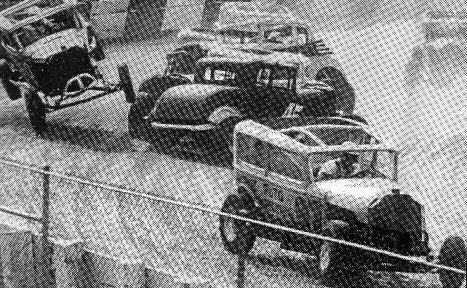 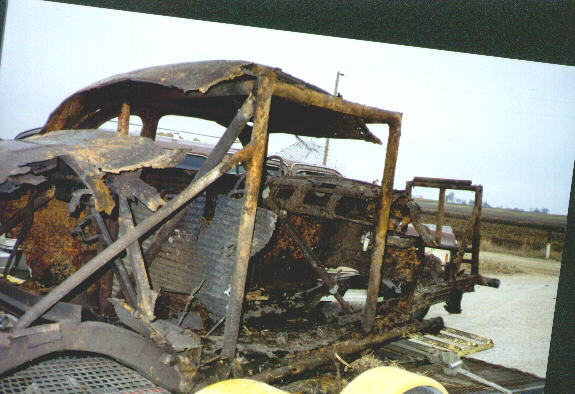 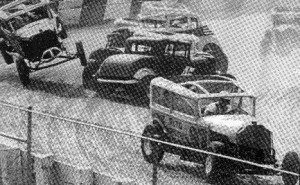 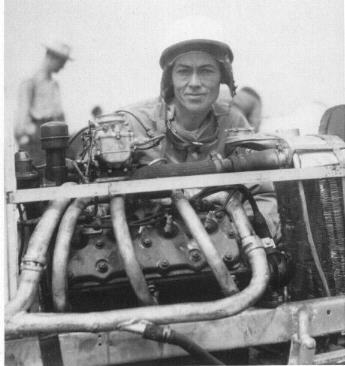 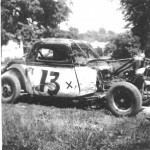 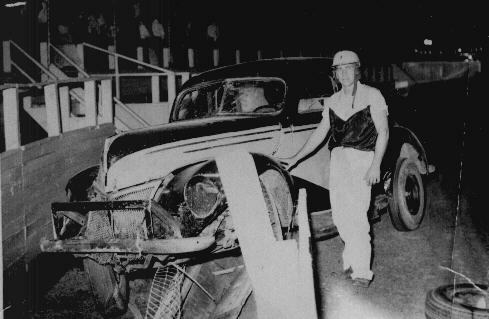 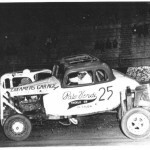 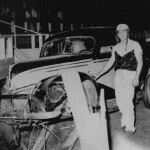 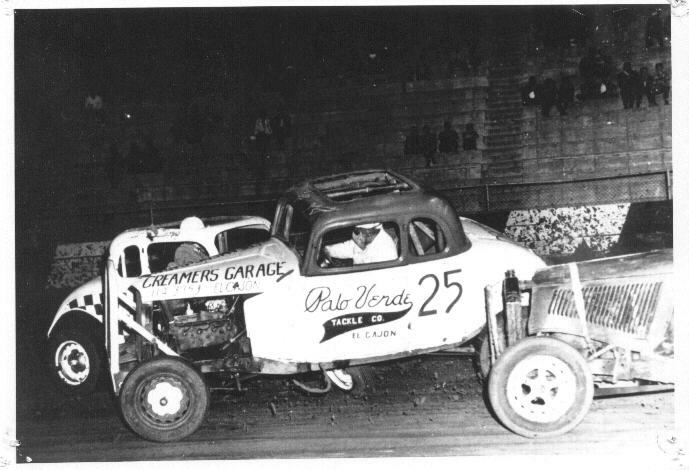 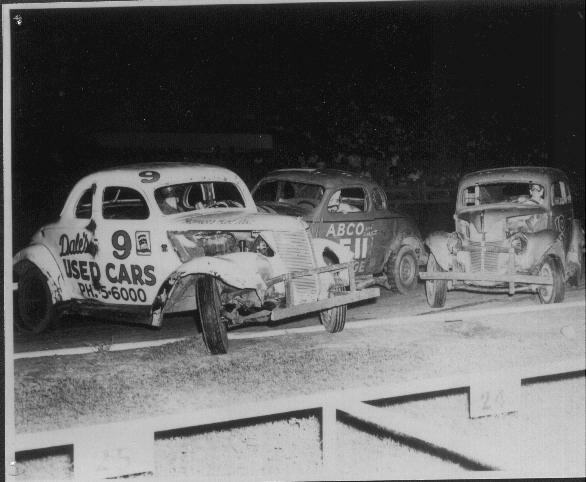 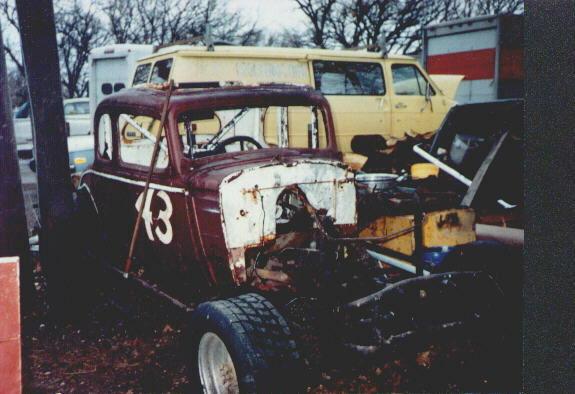 Perry is a stock car racer from the “olden” days, who has never forgotten his roots, and who has made great effort to keep the formative years of stock car racing before the public so it will never be forgotten. 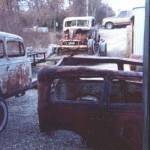 Perry has contributed in many ways to our effort towards preserving the early era, since we began our endeavor in 2004. 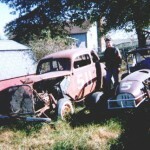 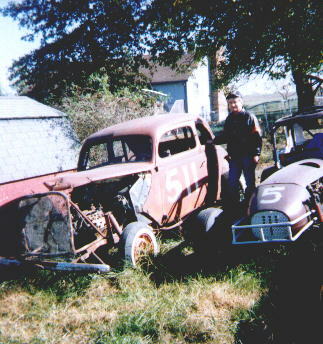 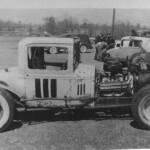 Perry (and his son Sam) has been an advocate, provider of resources, a cheerleader, a champion, and a friend thru the years that our “first born” club (Wicked Good Vintage Racing) provided a forum for early era racing, and our “second born” club (Fantasy Speedway Historical Racing) that now provides that forum. 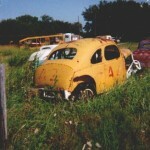 “Hermie” remains as committed as we to remembering our roots and sharing them with others. 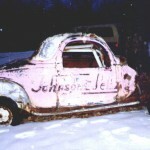 We are both well aware that today would not exist were it not for those who dared to take the leap so long ago. 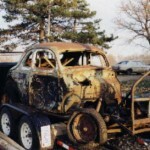 Perry is no longer able to maintain his popular website, but he has accorded us the privilege of sharing some of his effort with you. 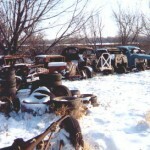 As you view these 250+ photos brought together through Perry’s efforts, you will both smile and cry, sometimes at the same time. 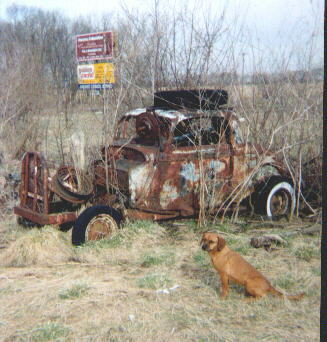 Many of these photos are sad, but the rescues will cause you to cheer – some folks do still care! 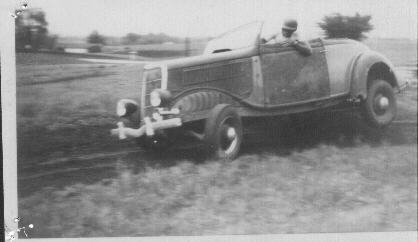 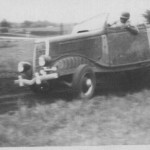 Note: This is what is called a “reverse flow” Ford flathead V-8. 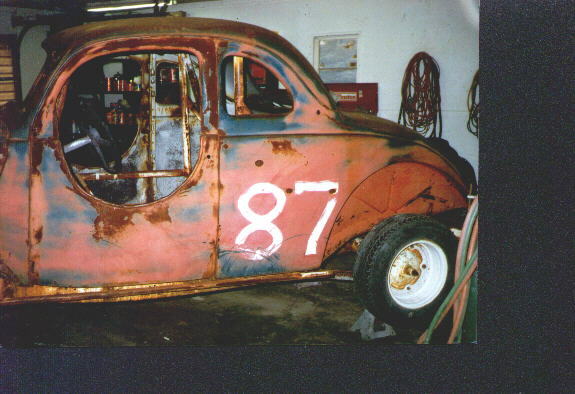 The exhaust ports have become intakes, and the exhaust finds its way out thru the intake ports. 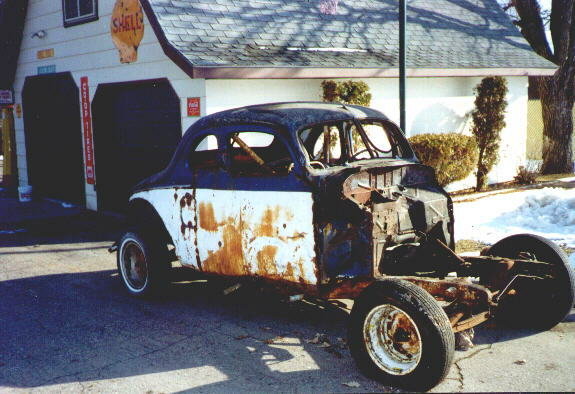 Cool air thru the water jacket instead of hot exhaust – away go the overheat problems !